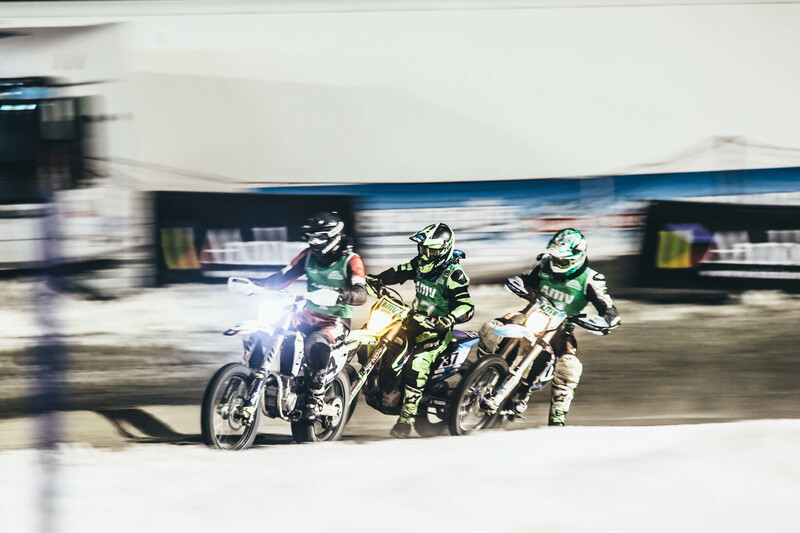 The grass and men in short trousers have to make way for ice, studded tires and racing suits, as the Trophée Andros takes over the infamous Stade de France once again. It promises to be an incredible evening filed with racing and a guest list that boggles your mind including the mind of one Motul Superfan. 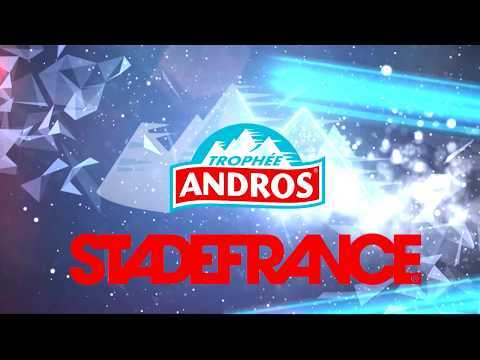 It marks the final race for the Trophée Andros with Paris’ Stade de France as its stage. As if racing in the heart of Paris wasn’t enough already 2MO, the organization behind the Trophée Andros, has a lineup that is out of this world. Trophy Andros is usually already riddled with experienced racers such as Olivier Panis and Nico Prost. For this year’s final they added a few other highlights to the schedule. Most notably may well be the participation of none other than nine-time WRC champion and French hero on four wheels: Sébastien Loeb who will participate in an all-electric Trophy car. The man hardly needs an introduction whether it’s driving a rally car on stages throughout the world, Racing in World Rallycross, winning stages in the Dakar… He has done it all and we are keen to see how he performs on the ice of the Stade De France. If one legendary Séb wasn’t enough, there is a second one. Six-time and current WRC champion Sébastien Ogier will take some time off his busy schedule to swing by the Paris stadium to fling this Citroen C3 WRC around the course and show the fans what it’s really all about. Other than French talent Trophée Andros also welcomes back the Norwegian talent as ex-Hoonigan racing and Audi EKS racing rallycross driver Andreas Bakkerud. He’ll be sharing a car with Nico Prost and will be using all of his rallycross skills to put the red Motul EV car on the top step of the podium. If you’re after two-wheel action the infamous and spectacular AMV cup is also on the timetable again. Only a few things are more spectacular to watch a fleet of Motocross bikes on spikes steering their machines over the course, meanwhile sliding about with one foot on the ice. We also have a very special guest at Stade de France. For the first time Motul invited a Super Fan to represent the brand and enjoy the action from the first row. If you’re local, clear up your calendar and join us at Stade the France and if you can’t make it don’t despair. If you are keen experiencing the event, simply follow Motul on our social channels as we have a lot to share.